Heading up an office move? Here are some important things to consider when choosing furniture, according to Paula Marshall, head of furniture category sales at business solutions provider Office Depot. 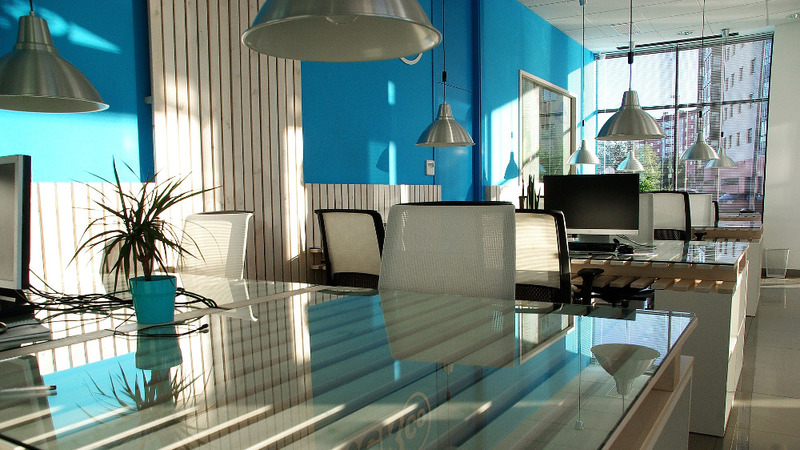 Creating a working environment that is inspiring, functional and ‘on brand’ is crucial for businesses. There has been much research that links a high-quality, scenic office to increased productivity and wellbeing among employees, which in turn can help to boost bottom lines. When it comes to furnishing a new workplace however, how can business leaders and office managers be sure that the equipment they pick will not only aid staff with their work but will also look stylish and stand the test of time? By asking themselves the following questions, organisations can be confident that they meet the criteria and therefore design a space that is practical but sophisticated and inspiring. Is it suitable for the type of work and space? Functionality should always be a top priority when selecting furniture for a new office – after all, staff are there to work. However, they can only do this if they have the correct equipment to support them. As most office workers only need a laptop and a good wifi connection to do their job nowadays, it could be worthwhile investing in modular furniture to meet the needs of a flexible workforce. Modular desks are designed so that they can be used on their own or fitted together with other desks or breakout furniture. Because of this they can easily be adapted to suit individual work or large group projects, as well as accommodate informal meetings. This agility is not only beneficial for a current team, but it is also a cost-effective solution should a business need to adjust its staff numbers. It is also imperative to consider other business needs, such as health and safety issues or private and confidential storage. If an organisation relies heavily on computers, printers and phones, more often than not there will be a lot of cables and peripherals. In this case, it is essential to purchase furniture that incorporates cable protectors and tidy units to safeguard against any accidents. Similarly, if a business needs to store confidential documents, then it must invest in secure storage systems to keep papers safe and private. Likewise, private storage may also be required onsite, benefiting employees as well as keeping areas tidy and compliant with health and safety regulations. When it comes to space, it is fundamental that businesses consider the building they are in, as it is important to remember that furniture will need to fit through doorways, halls, lifts and stairwells. This is where expert advice on measurements, floor plans and also the type of furniture can add value. If space is limited, multipurpose furniture such as storage boxes that double up as chairs or stack to form room dividers is a smart way of limiting the volume of furnishings needed. Will it be comfortable for staff? The average UK office employee will spend 75% of their working day sitting down. Therefore, comfortable desks and chairs are paramount in looking after an individual’s welfare and ensuring they can work at their optimum. High-grade ergonomic chairs, as well as height-adjustable desks, are extremely helpful in this area as they are designed to support posture and prevent injury. However, if introducing this type of furniture company-wide will be financially unrealistic, there are affordable alternatives. Accessories, such as back supports and booster seats, are just as effective in supporting the coccyx and minimising slouching, and will ensure staff are sitting comfortably. In addition to this, on-desk workstation risers enable businesses to convert standard desks to accommodate sit/stand working practices. Does it mirror the image of the business? While practicality and functionality are important to the employee, office furniture should also reflect the brand and personality of a business. Although contemporary, vibrant and minimalistic pieces will suit trendy, creative agencies, they may look out of place in a more traditional and conservative setting. In addition to image, furniture should also reflect the values of an organisation. For example, if a business is promoting more eco-friendly practices, it could provide lockers to encourage staff to cycle or run to work, and office furnishings such as potted plants or living walls that can have oxygen-boosting properties. 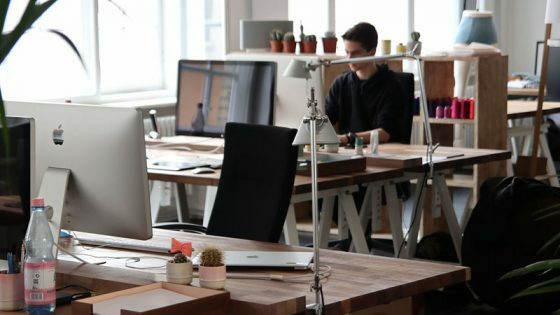 Moving office is a big decision and businesses will want to make sure that everything is right, including the new furniture that is implemented into the space. 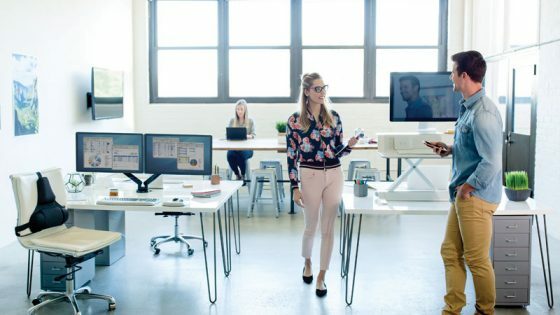 By ensuring that any new pieces are comfortable, pragmatic and fit the image of a business, management will create a working environment that will motivate and ignite their staff. 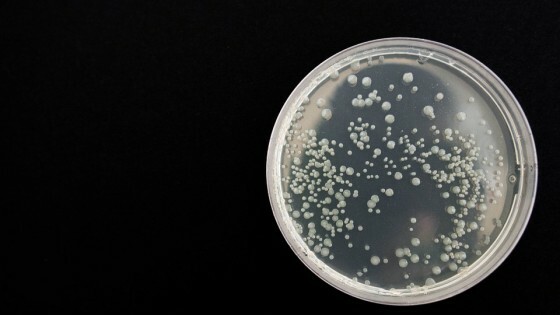 Could the bacteria on your desk kill you?